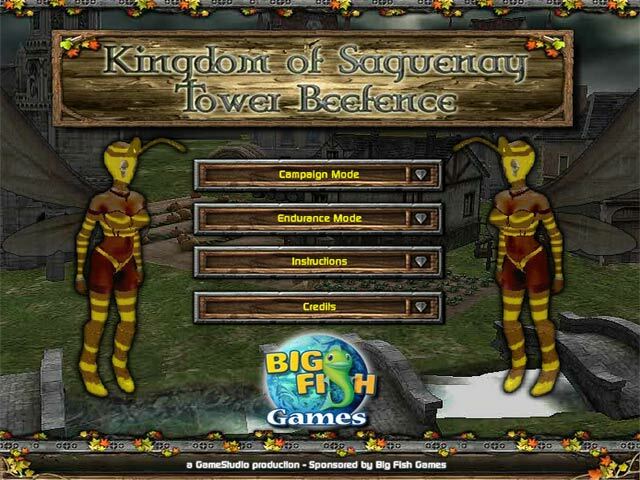 Defend the Kingdom of Saguenay from the terrifying Bee invaders! 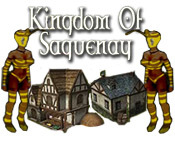 Plan your attacks carefully and save the kingdom!Defend the Kingdom of Saguenay!Defend the Kingdom of Saguenay from the terrifying Bee invaders! Plan your attacks carefully and save the kingdom!